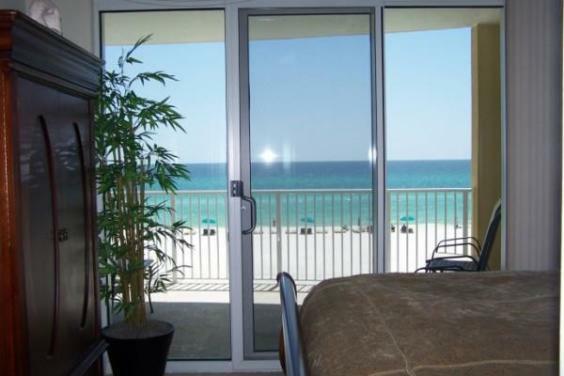 Wake up to breath taking views, sounds of the serene ocean waves, emerald water, warm gulf breezes and an ultra white sandy beach. 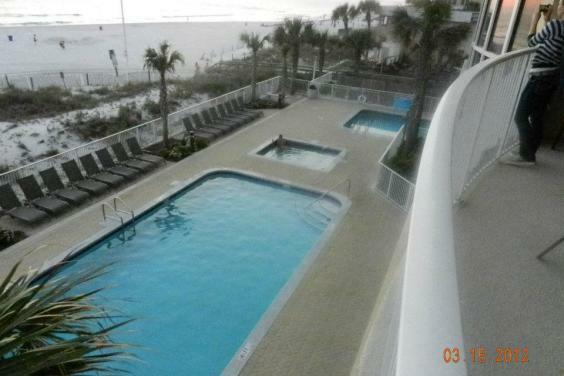 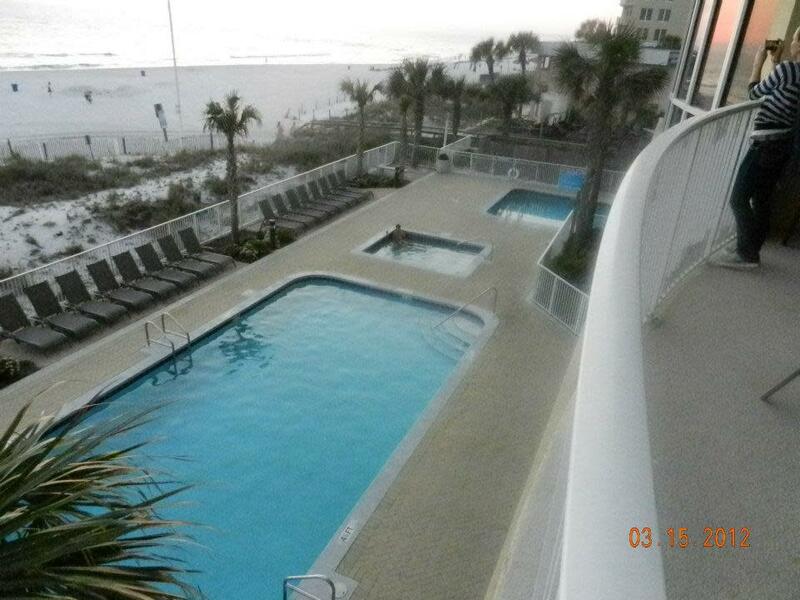 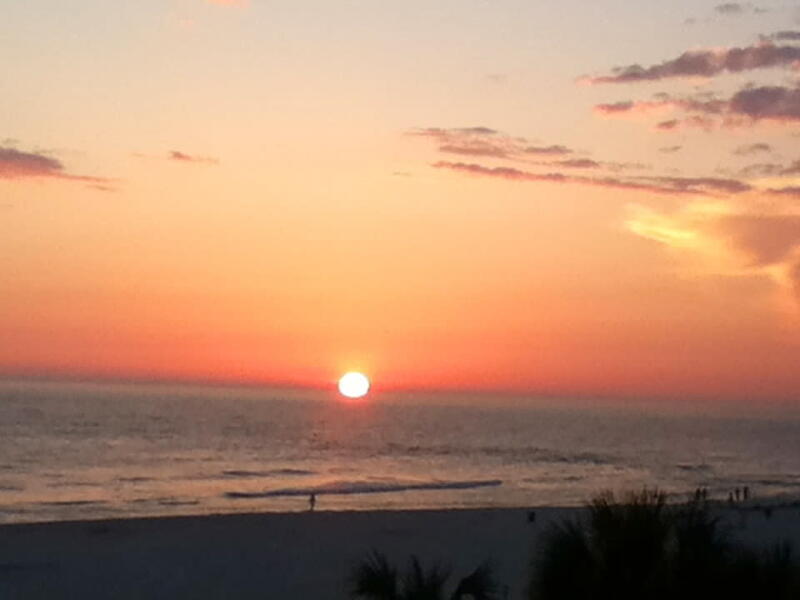 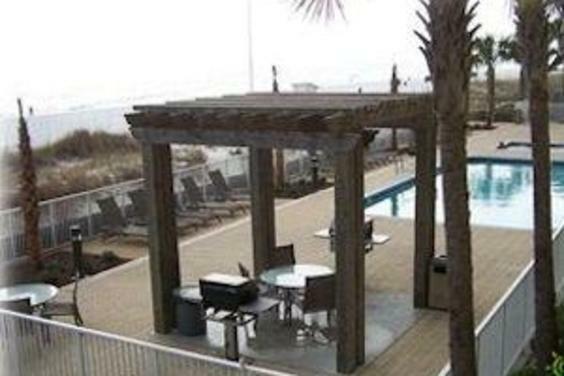 That dream is a reality at our Ocean Villa condo in Panama City Beach, Florida. 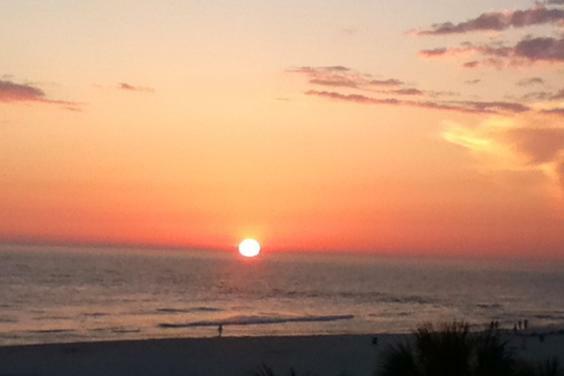 The Emerald Coast Beaches are rated in the top 10 of the most beautiful sandy beaches in the world. 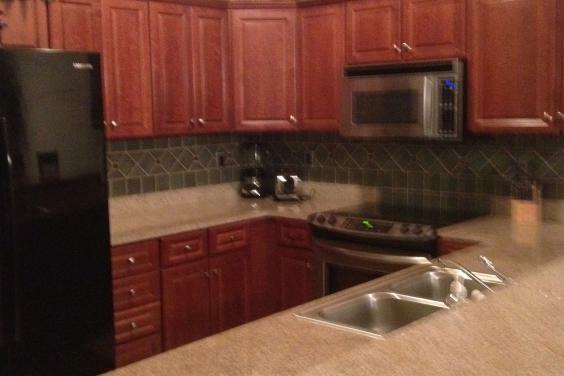 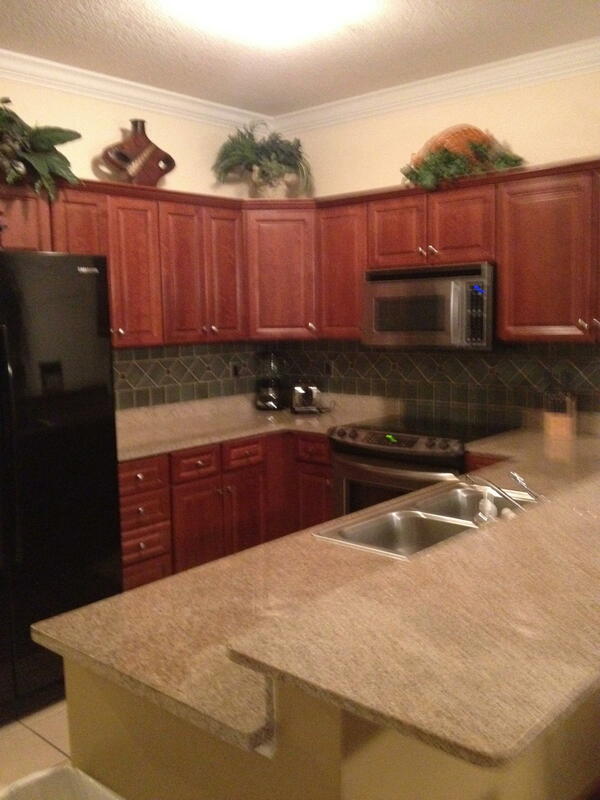 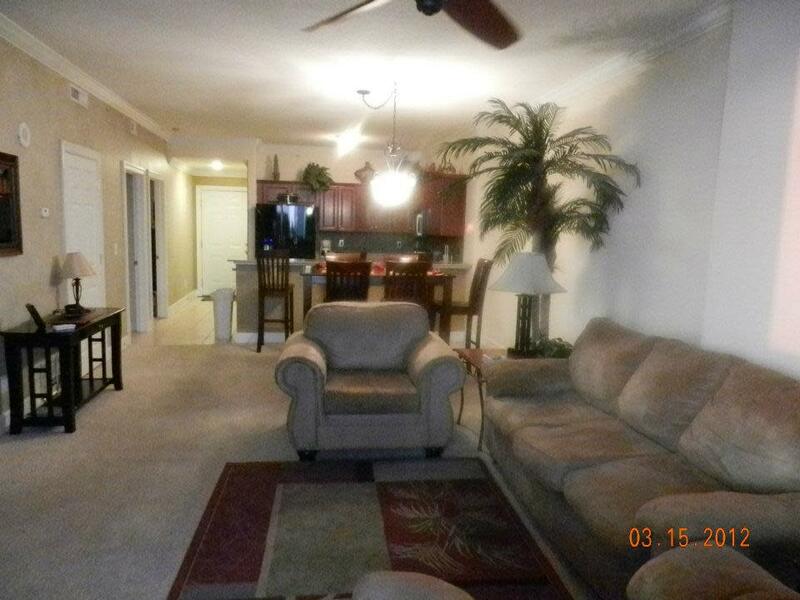 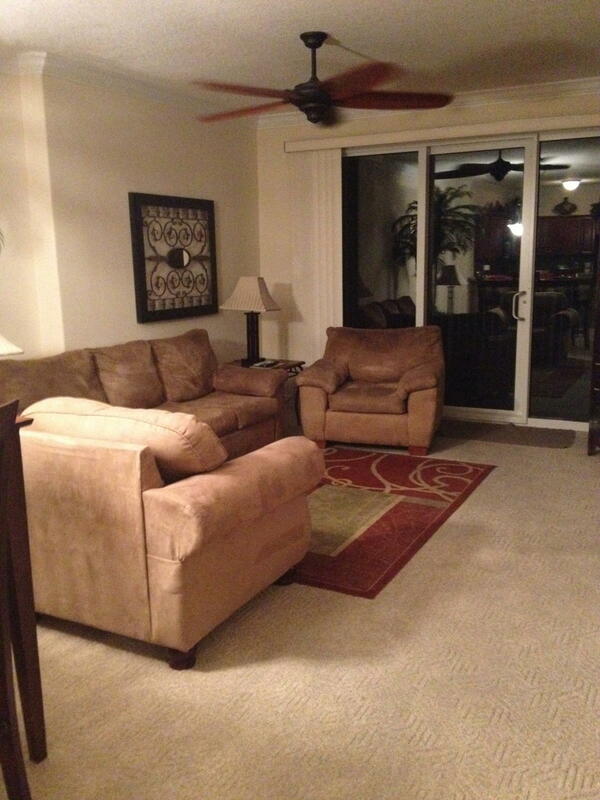 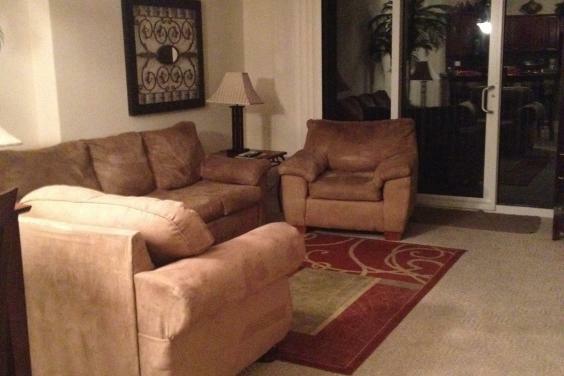 Our deluxe 2 bedrooms, 2 baths unit is located on the 3rd floor and boast an array of upgrades. 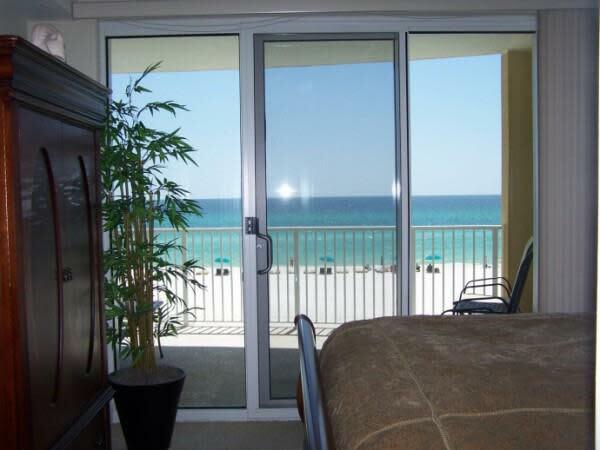 Master bedroom host King size bed, flat screen TV, private bath and spectacular view of the emerald waters and sugary sands. 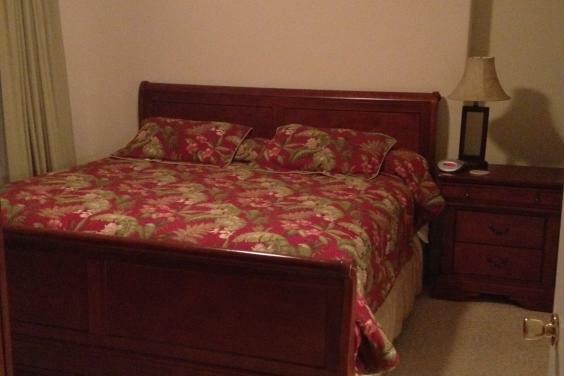 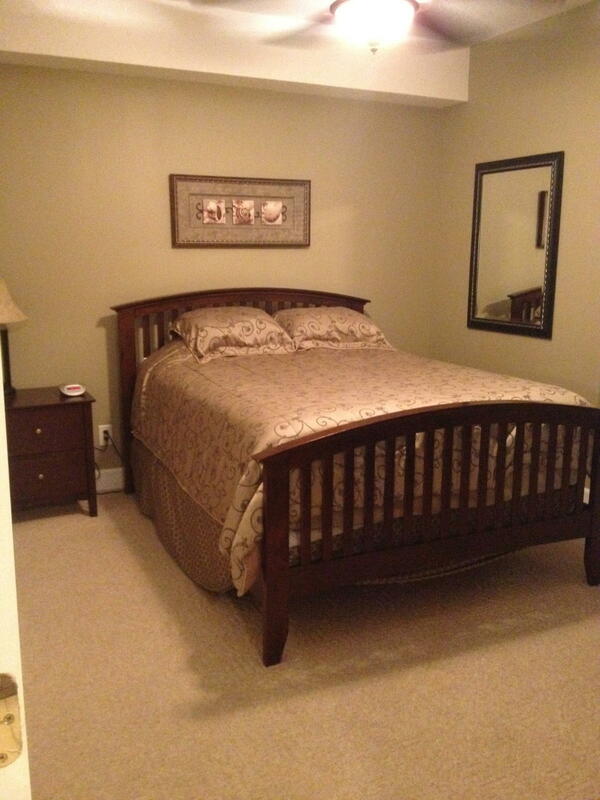 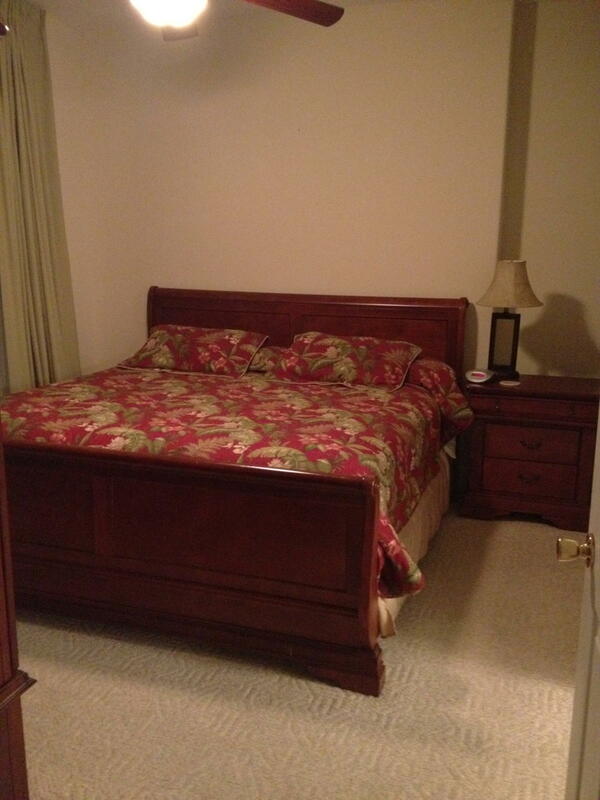 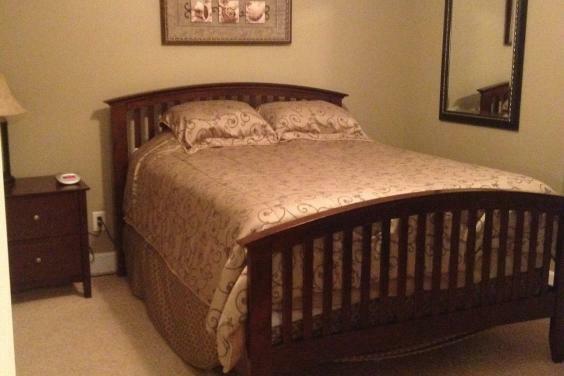 Guest bedroom has Queen size bed, flat screen TV and adjoining bath. All linens (excluding beach towels) are provided. 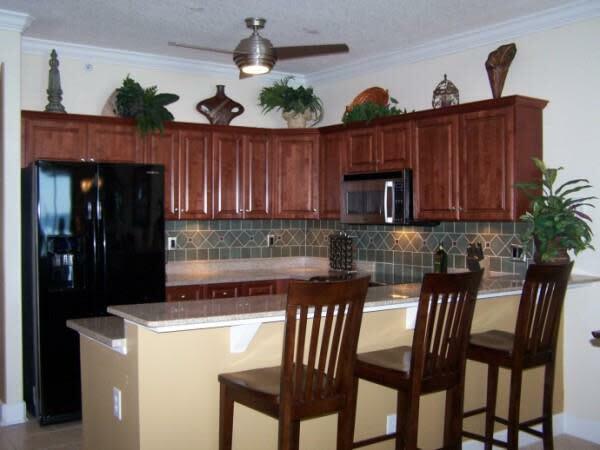 This complex has a great location to take advantage of all the fun, shopping, amusements, activities, and restaurants that the Panama City area has to offer. 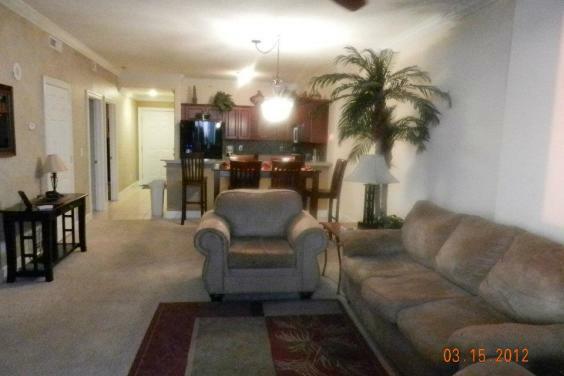 It also has easy access to alternative roadways to avoiding heavy traffic. 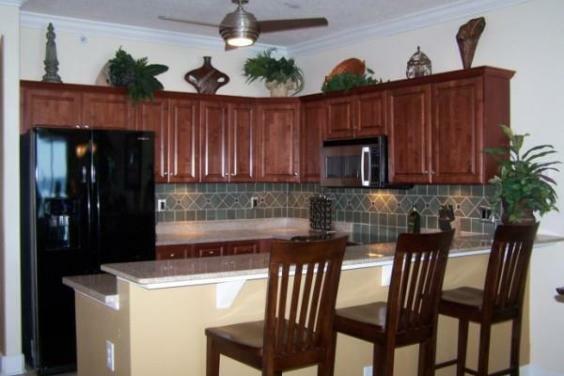 You can 'Rest Assure' that it is the prefect place to come, enjoy and relax on the beautiful beaches of the gulf coast and make wonderful memories.